A team of property advisers from across the lease advisory, commercial property investment, building consultancy and valuation teams at Vail Williams, was appointed to advise a private client on a host of issues relating to the private rented property. The client, the beneficiary of the estate in question, appointed Vail Williams to assist in valuing the property for inheritance tax/probate purposes, as well as advising on an impending lease of the property which was due to expire. In addition to this, experts from our lease advisory team advised on a series of historic and long-standing rent reviews dating back to 2003. Following the successful conclusion of the lease negotiations to maximise the value of the asset, both existing and historic, the investment team was then engaged to secure the timely sale of the property whilst capitalising on the enhanced property value. As part of this, the building consultancy team provided advice in connection with the assessment of the repairs necessary to the property. When our client took on the property, it was clear that it was significantly under-rented. No lease events had been actioned since the lease started in mid-2001, there were four rent reviews outstanding and the lease was due to expire mid-2016. Not only this, the existing lease was poorly drafted, with neither party having responsibility to repair the roof structure, which it transpired, needed attention. As a result of these issues, the client was left unsure whether to retain the asset or dispose it. Initial inheritance tax/probate valuation, taking into account short lease term and low passing rent. Advice in relation to outstanding rent reviews and forthcoming lease expiry. Successful negotiation of outstanding rent reviews, reclaiming over £60,000 of back-rent and interest. Agreement of terms for a new lease at a Market Rent, incorporating FRI terms to clarify repairing obligations and agreeing a split of liabilities to date. Advice and recommendations in relation to value post asset management, together with an assessment of the options available to the client. Marketing campaign which yielded a total of twelve strong offers and subsequent sale of the asset, agreeing a price in excess of client expectations. 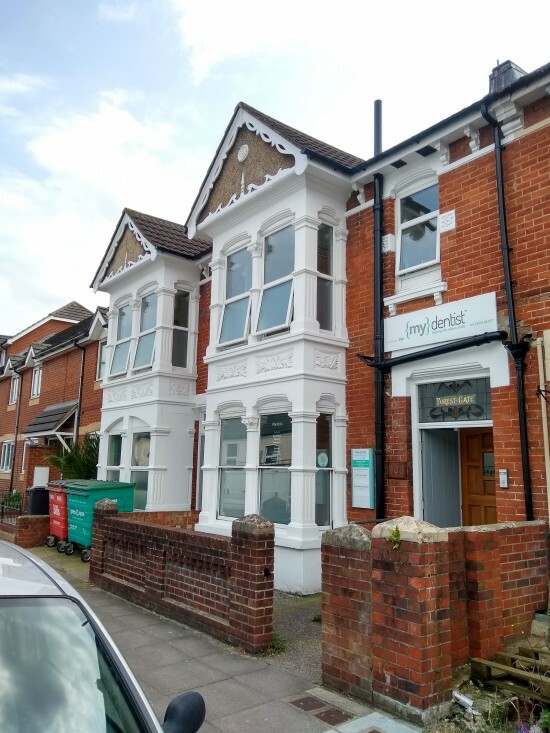 As a result of the multi-disciplinary advice provided by Vail Williams, the client secured a new fifteen-year lease providing long-term income security, whilst recovering over £60,000 in back-rent from historic unimplemented rent reviews. Not only this, having addressed a number of outstanding repair issues, the team secured a timely 28-day exchange and completion of sale, through thorough liaison with all parties concerned. Thanks to the enhanced the value of the asset and wider investment advice provided, the sale price agreed was in excess of client expectations. “Vail Williams conducted a range of services for us when we needed to renegotiate a lease and sell an estate we were administering. At every stage we were impressed with their professionalism, attention to detail and the results they achieved for us. At the end of the process we felt we had very much maximised the value of the lease and property sale. “A further benefit was we were diplomatically alerted to poor service from other professionals who had not fulfilled their professional obligations and given us below par service. As lay people we would have been unable to achieve anything like this result.